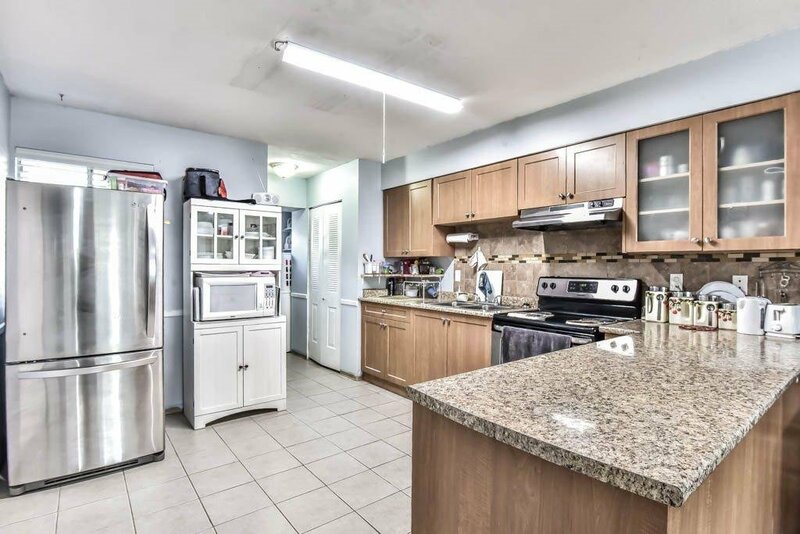 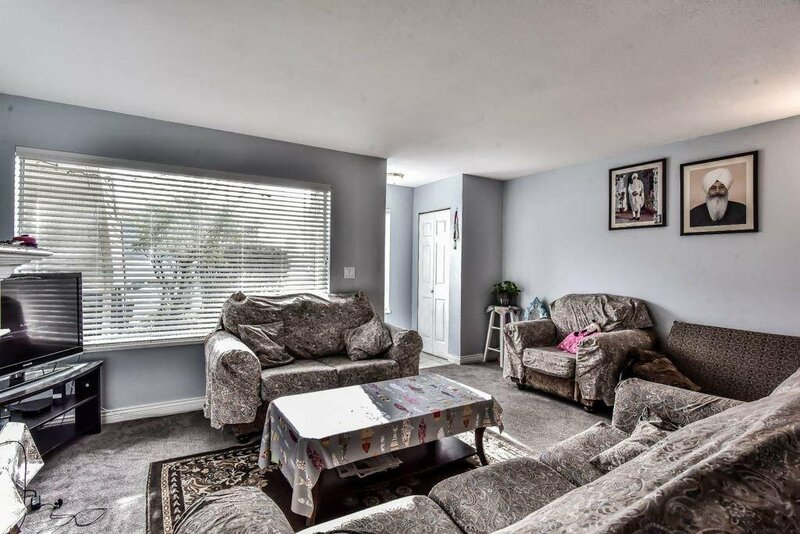 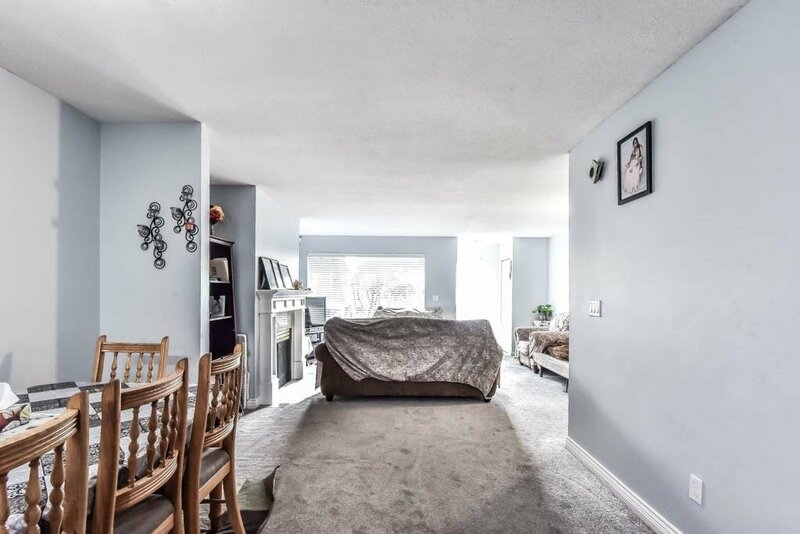 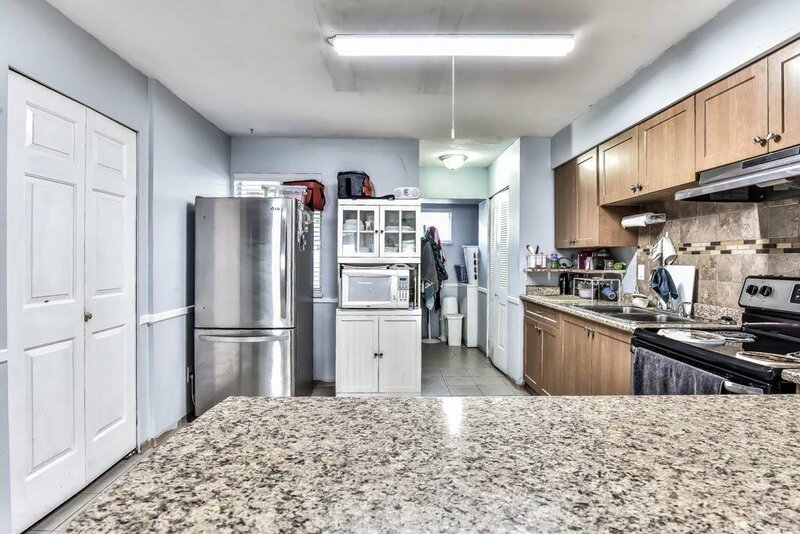 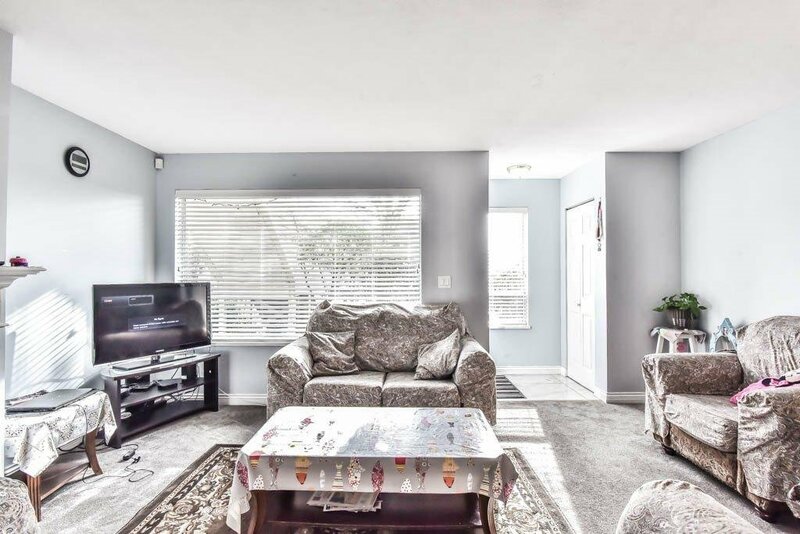 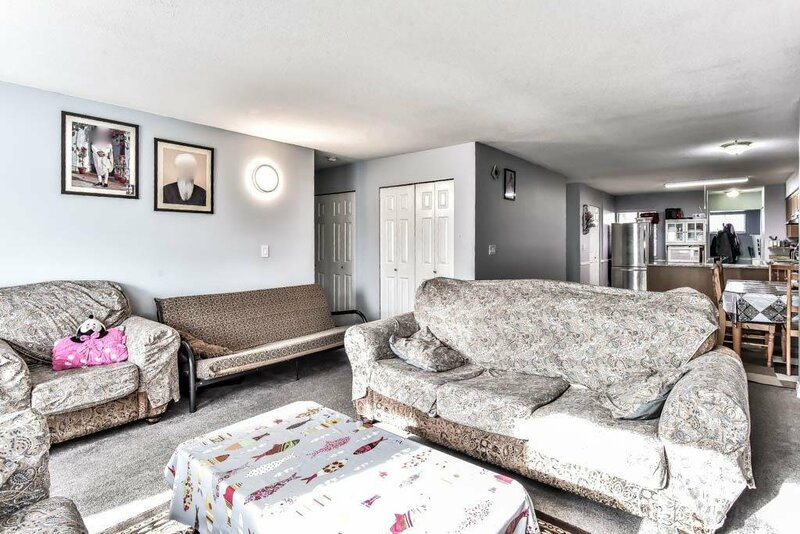 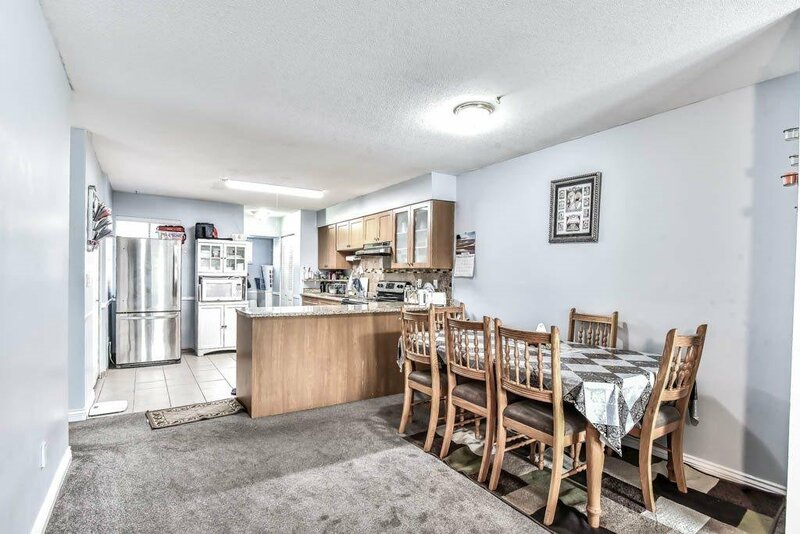 OPEN HOUSE SUNDAY, MARCH 24 FROM 2-4 PM Ground Level townhouse offering spacious 3 bedrooms, 2 full baths, large open kitchen with stainless steel appliances, comes with ample storage, patio at the back and the unit is facing the street, not in the crowd. 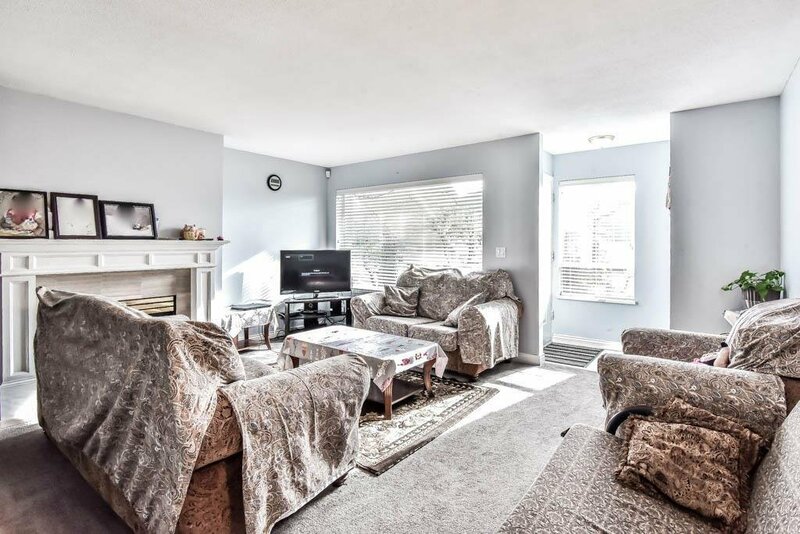 Cozy Gas Fireplace with gas radiant heat. 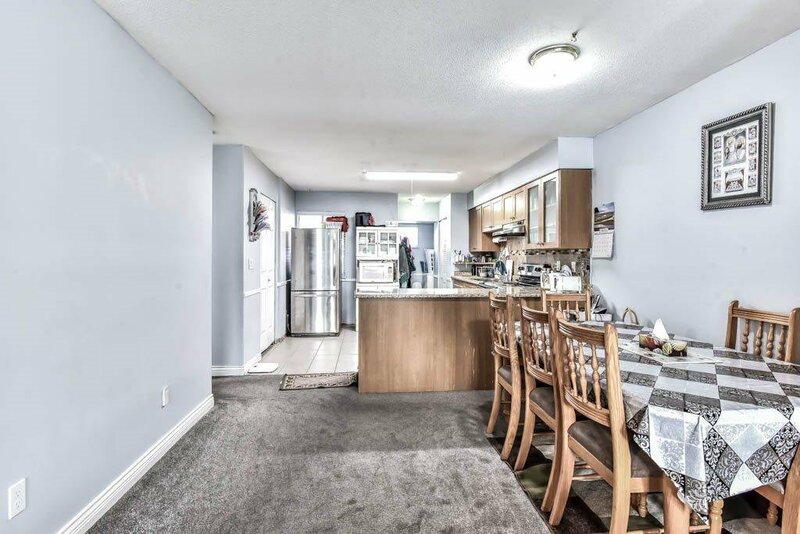 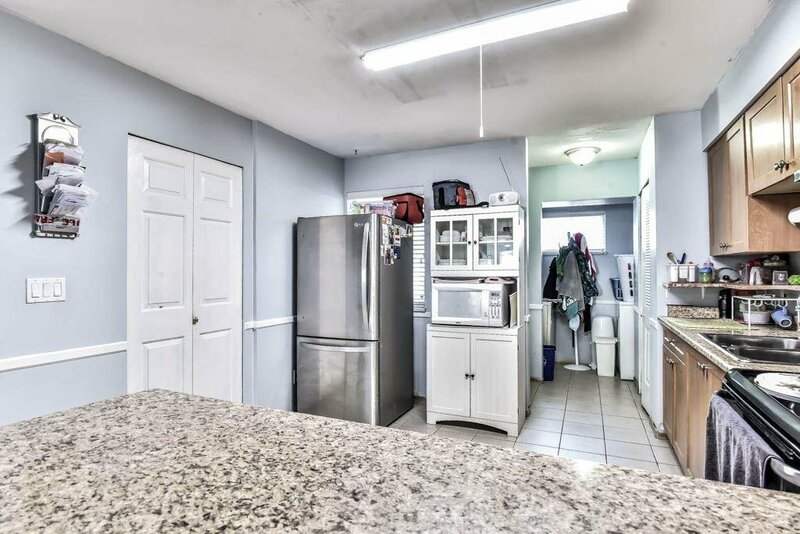 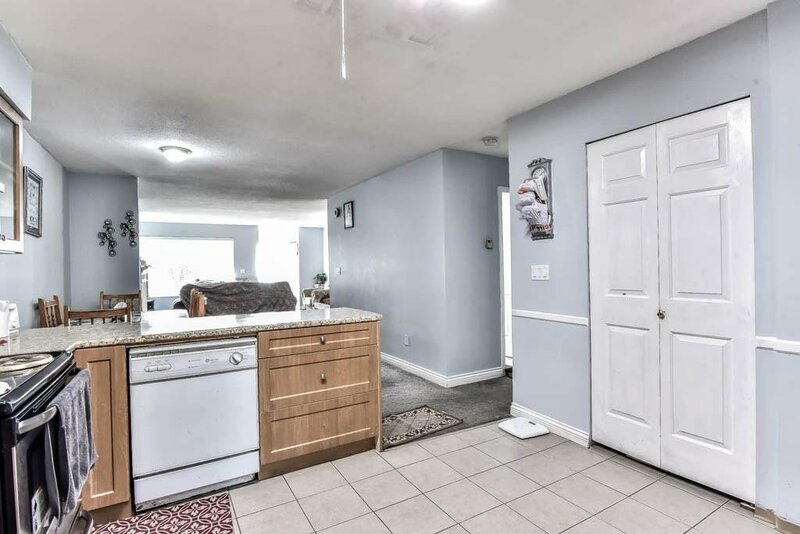 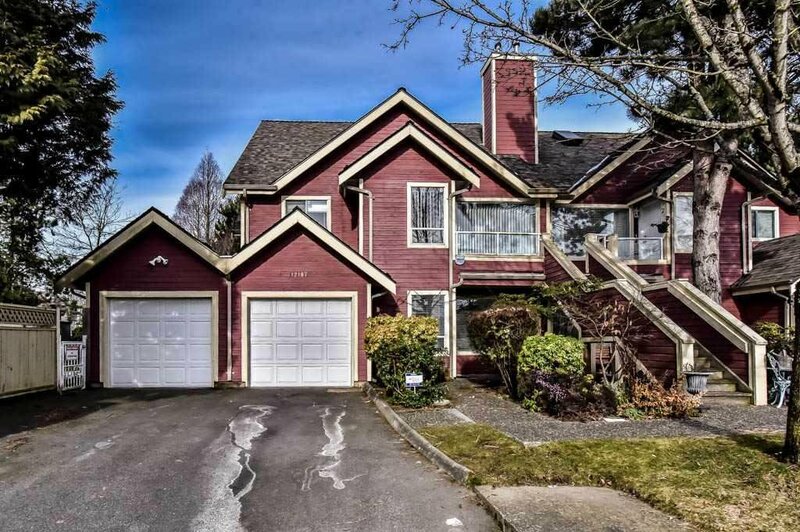 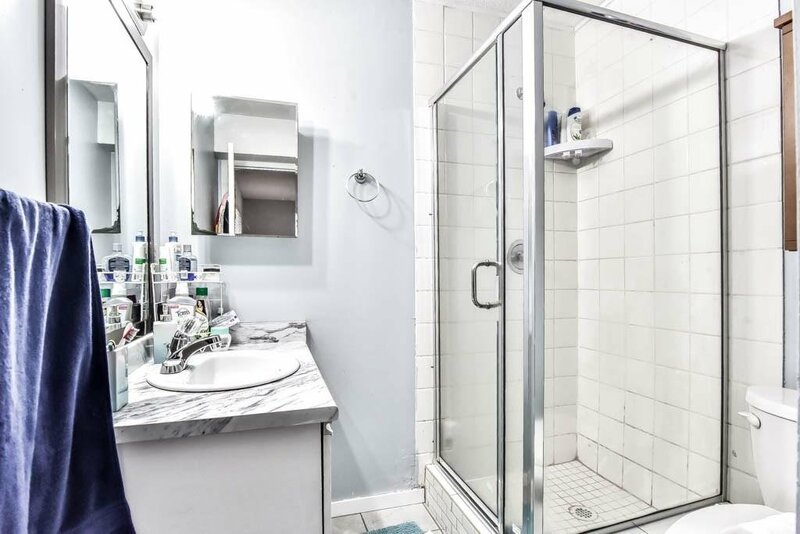 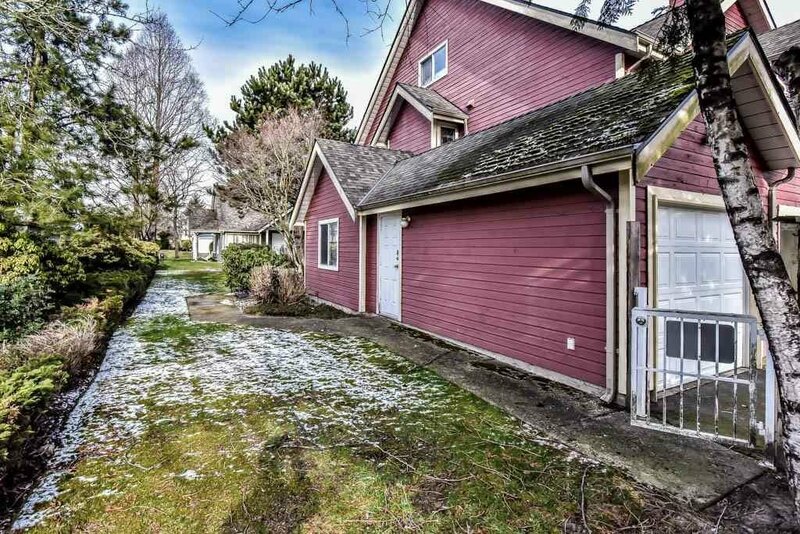 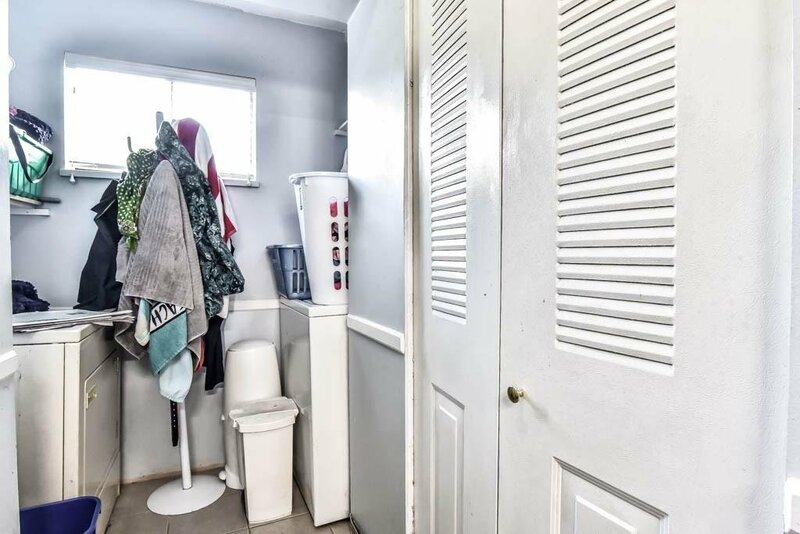 Comes with the garage access from the front and more parking on the driveway, Park right in front of your property and walk to your place, more parking space on the street. 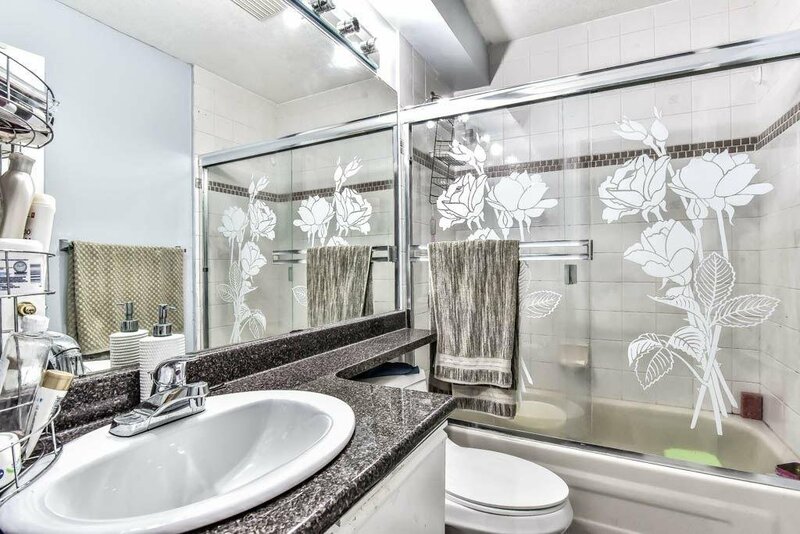 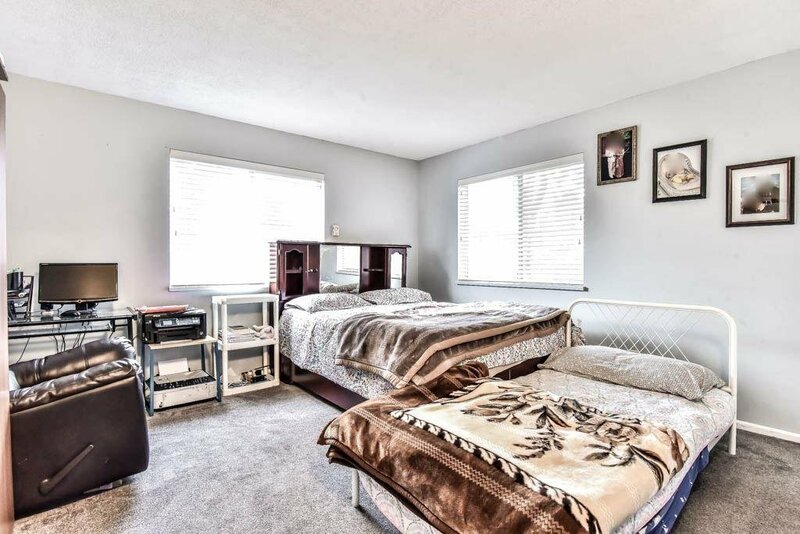 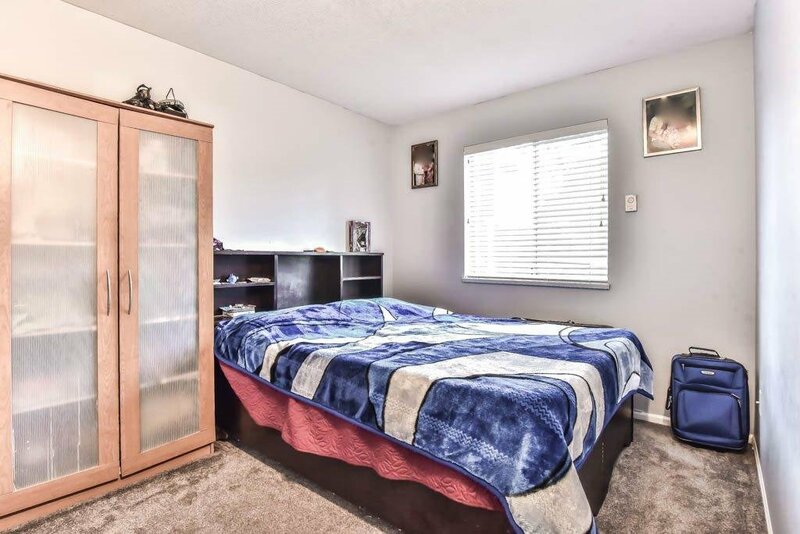 Entertain your children in the play-yard and also comes with a CLUBHOUSE, book your parties, Walk to Canadian Tire, Fruitcana, Restaurants, Superstore, Medical buildings and close to Recreation Centre and transportation, Schools are close by. 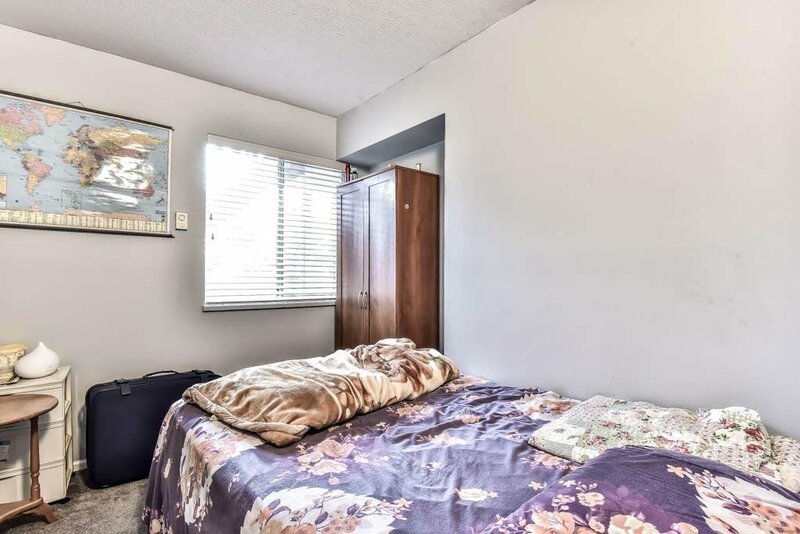 Low strata fee of $226.25.